“We take it as it comes, life is like that,” NCB CEO Patrick Hylton said in response to an intervention of the Trinidad Securities Commission regarding NCB's takeover bid. NCB Financial Group’s management is downplaying the recent delay in its transaction to acquire a majority shareholding of Trinidad & Tobago-based Guardian Holdings Limited (GHL). 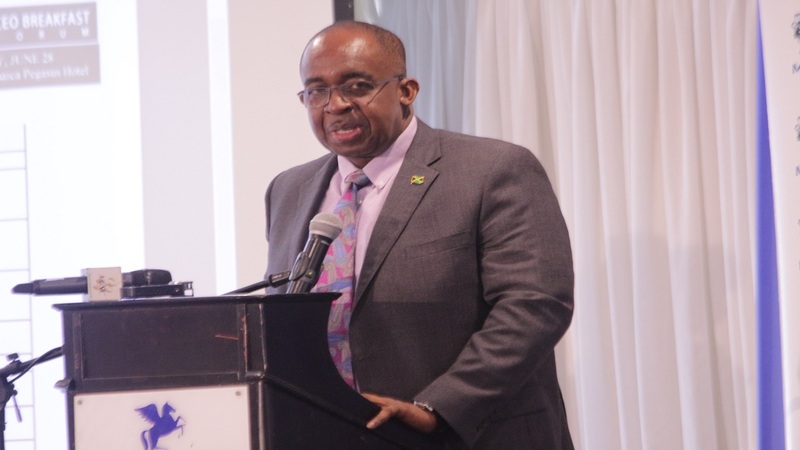 “We take it as it comes, life is like that,” NCB CEO Patrick Hylton said at an investor’s briefing in Kingston on Friday. 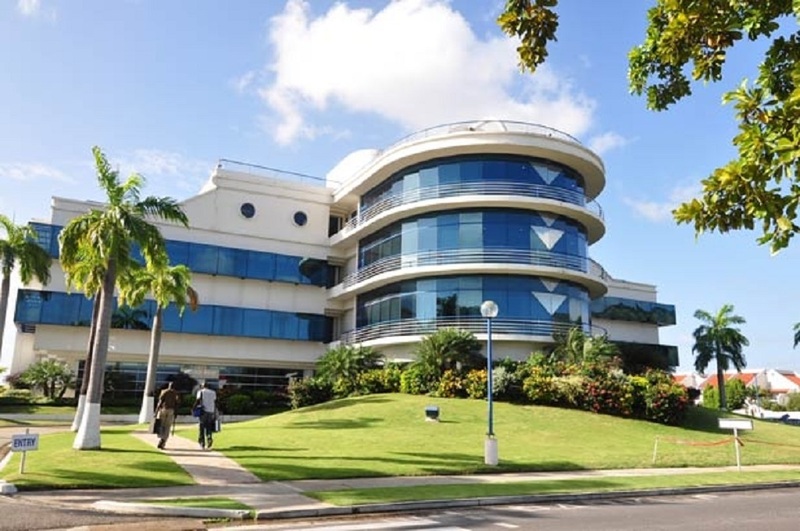 The Trinidad Securities Commission is investigating whether securities laws were breached in NCB’s move to acquire a majority stake in Guardian Holdings, which is publicly-listed in the twin island republic. NCB’s acquisition of GHL shares first started in 2016, when the company acquired 29.99 per cent equity interest. Later, in December 2017, NCB launched a take-over bid to acquire majority stake in a deal worth US$400 million. NCB said the further acquisition of shares in GHL is aligned with the group’s vision to create a truly pan-Caribbean diversified financial services conglomerate. Following the announcement to launch a takeover bid, Hylton had said the partnership will support NCB’s strategy to expand regionally. “The successful completion of this offer will be a significant milestone for our business and we anticipate the great potential that this presents,” Hylton said last year. In February this year, the regulator in Trinidad began proceedings for hearings on a series of NCB transactions, following a submission of a written complaint by minority shareholder Peter Permell on behalf of other Guardian shareholders. At Friday’s investors’ briefing, Patrick’s deputy, Dennis Cohen was more dismissive of the setback. “The GHL situation is just far more difficult. The fact is that our job is to manage those challenges and continue to enhance the performance of the organisation regardless of the environment,” Cohen said. In the meantime, NCB reported another record performance, this time for the six months ended March 31, 2018. 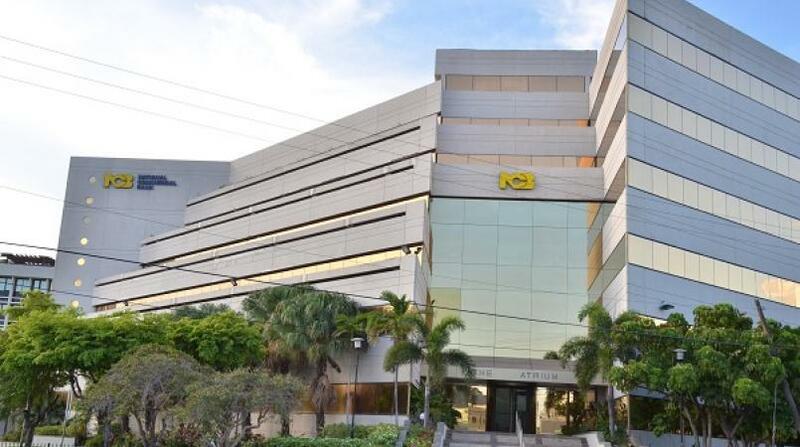 NCB reported $11 billion profit for the period under review, making it the first company on the Jamaica Stock Exchange (JSE) to surpass the $10 billion mark during the half year. Only two listed companies have annual earnings in excess of this number, stated the group. Cohen said the results are underpinned by a 22 per cent growth in revenues and a $1.5 billion gain on NCB’s investment in Bermuda-based Clarien Group. Had the Guardian Holding acquisition gone ahead as planned, NCB would have also reported gains from that transaction. “It demonstrates the opportunities that exist for NCB. That in spite of that, we are today reporting record profits,” Cohen said. A hearing of the Trinidad Securities Commission is set for May 15. 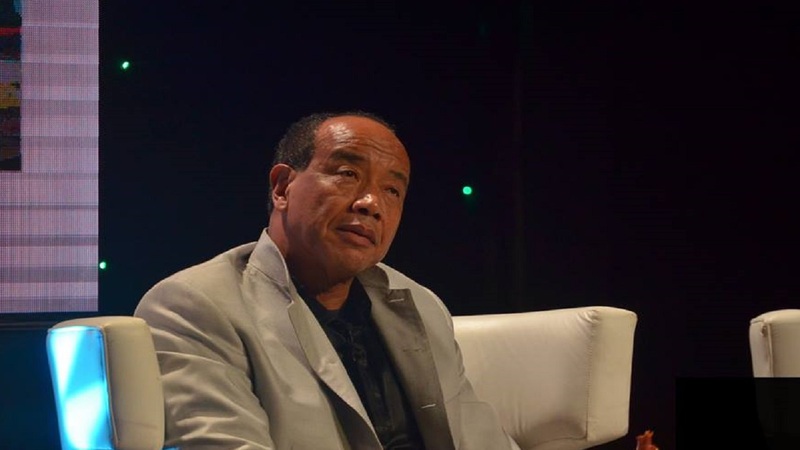 Hylton declined to indicate whether NCB would still pursue Guardian Holdings if there’s an unfavourable result for the company stemming from the investigation by the Trinidad regulator. “We don’t know what is going to happen, I can’t make a prediction on what we will do or will not do,” Hylton said.